Welcome to our sabziadda.com website. Before shopping from our website, you must know the term and condition because Terms & Condition is generally an agreement for between Sabzi Adda and customers. Sabzi Adda have right to modify terms & condition for customer satisfaction in future without any notifications. Before using this site or registration process customer must have an age of 14 or more. When you have completed the registration process, you are eligible to buy anything from our site. Sabzi Adda promises customer about product quality and delivery services to the best. www.sabziadda.com is an online store in which fruits, vegetables and grocery products are listed. Sabzi Adda offers free home delivery to customer, so customers have not to pay any extra charges. Sabzi Adda customer support has right to call on your registered contact number for order confirmation. Sabzi Adda customer support can send you promotional offers on your registered number or email id. 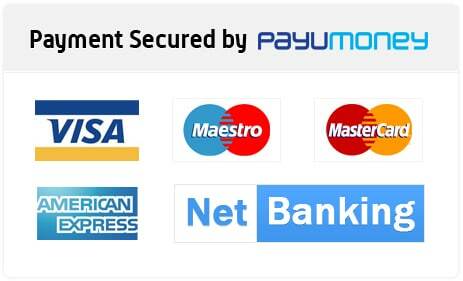 Online payment and Cash on Delivery payment option is available on the site. If customer chooses Cash on Delivery option, then exact amount will be collected by delivery boy. If any product is scheduled for delivery on Cash on Delivery payment option and customers do not receive the product, then this kind of act reduces the images of customer and Sabzi Adda will not do any business in the future. If a customer is not satisfied with our product or product delivered to you is other than placing orders, then in that case the customer have the option to either replace or refund the product. But you can’t exchange or return products like fruits, vegetables and dairy items. Sabzi Adda has right to refuse or cancel any ordered product that is listed wrong price or out of stock. Thank You for being with www.sabziadda.com.